Enjoy 12 images of our favourite plants throughout the seasons. 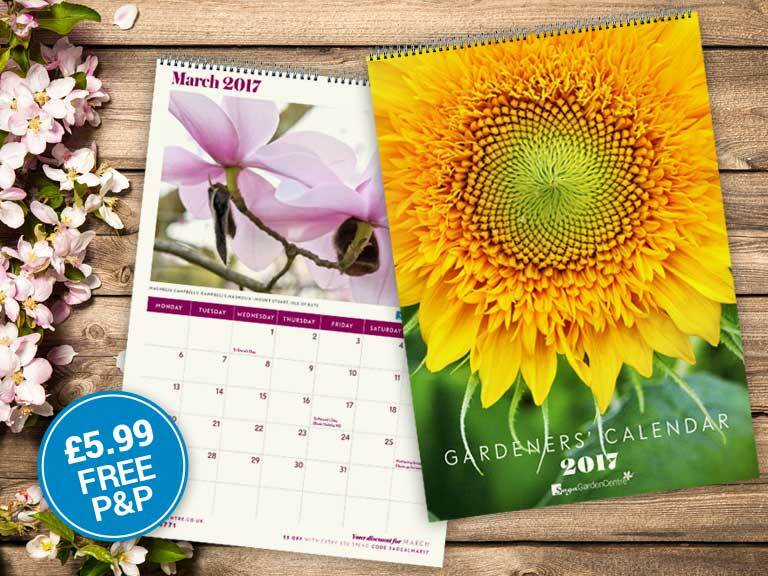 Order your colourful 2017 calendar for just £5.99 including free p&p. *£20 minimum spend. Please allow 28 days for delivery.